LIAT flights have been disrupted and management is trying to rectify the situation. The industrial action by the members of the Leeward Islands Airline Pilots Association (LIALPA) stems from the union’s disagreement with a company decision. 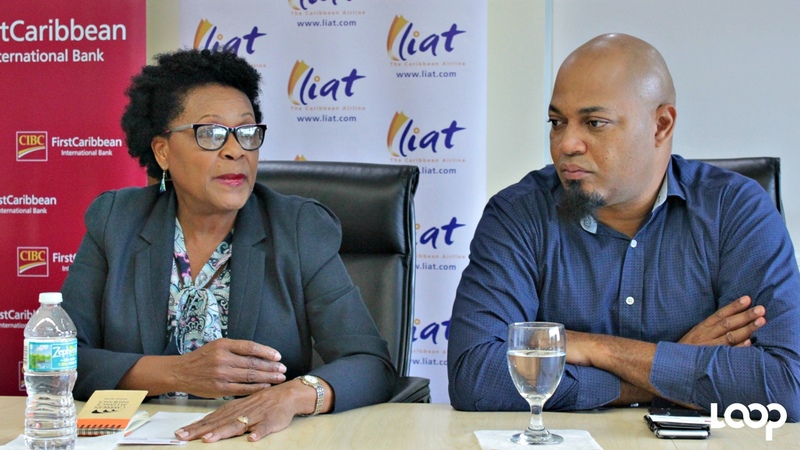 The Management of LIAT met with LIALPA this morning in an effort to quickly resolve this issue with the pilots and restore services to the travelling public. 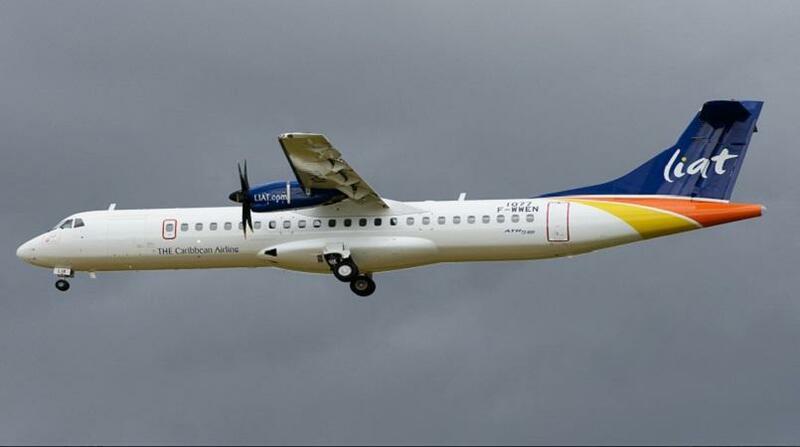 But LIAT in a release later today says their flight services still remain disrupted. 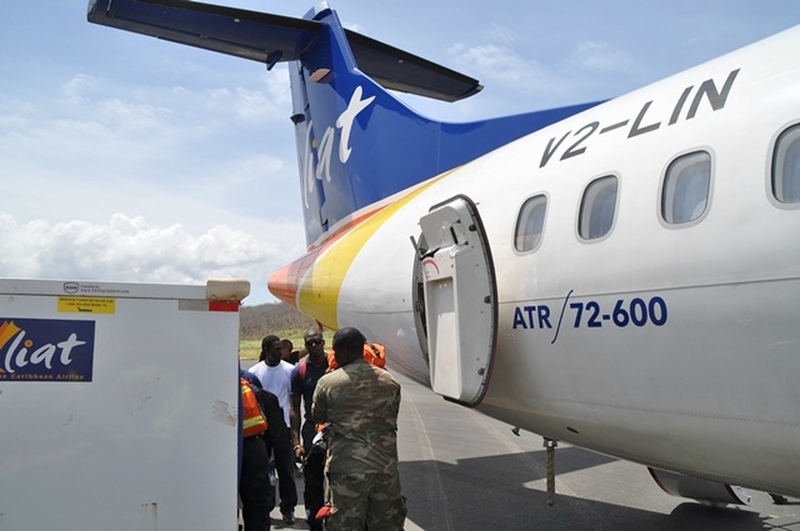 LIAT's Chief Executive Officer, Julie Reifer-Jones, has apologised for these disruptions to passengers and their plans and reiterated the airline's commitment to work with LIALPA to resolve any issues. She says management is moving swiftly to work on restoring regular operations soon.